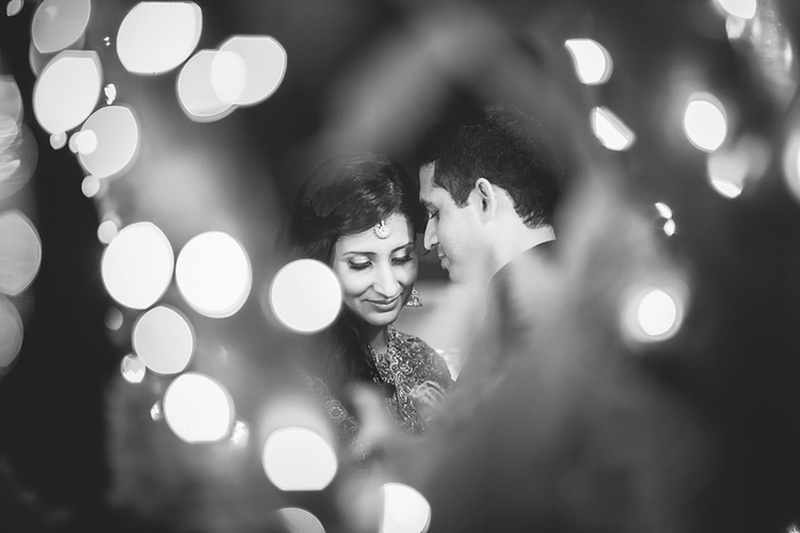 Nikhil Shastri is a prominent wedding photographer currently living in the beautiful city of Bangalore, India. He is always on the look out for that hidden smile, glint in the eye, that lone tear. That's what makes weddings special and that is why he loves shooting weddings as they bring out the best and the most natural emotions. 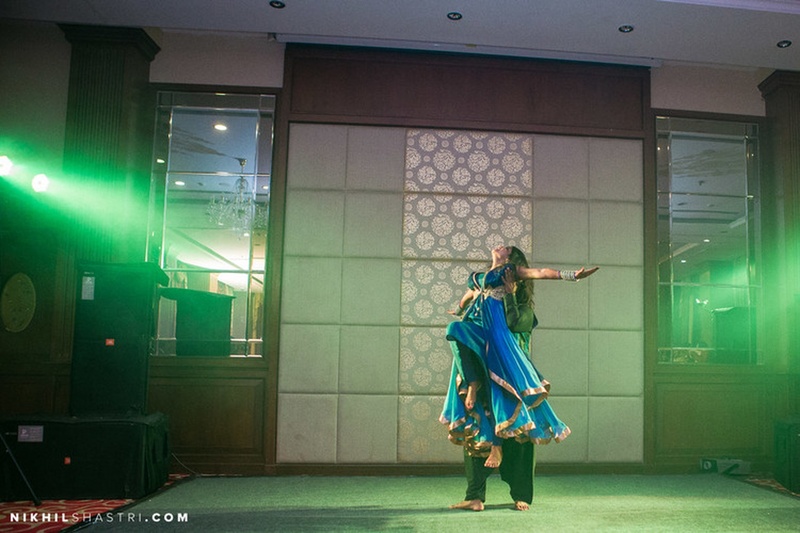 Be it any wedding function, pre wedding or post wedding, he will make sure every click has a back story to it and creates memories for a lifetime. 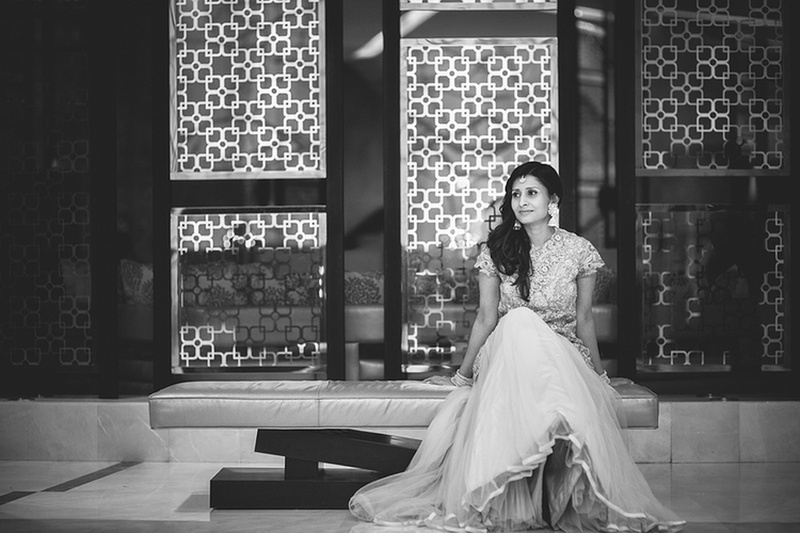 Nikhil Shastri Photography is a Wedding Photographer based out of Bangalore . Nikhil Shastri Photography's telephone number is 76-66-77-88-99, Nikhil Shastri Photography website address is http://www.nikhilshastri.com/, Facebook page is Nikhil Shastri Photography and address is Bengaluru, Karnataka 560001, India. 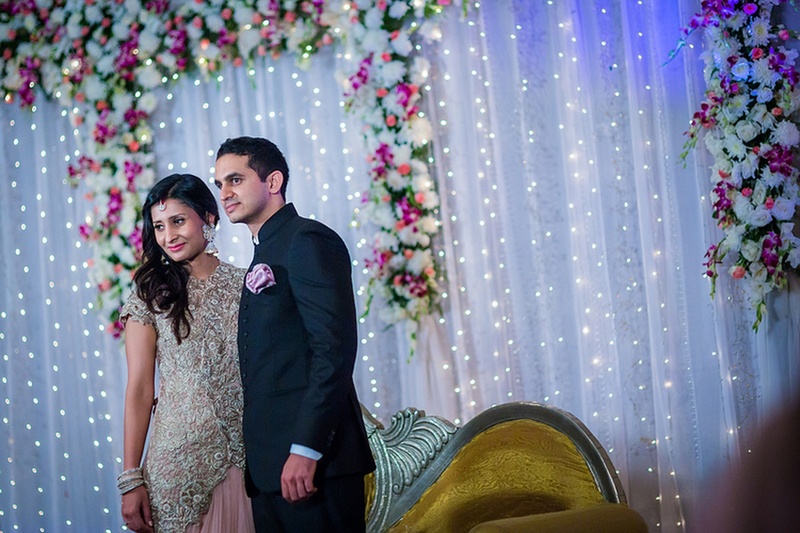 In terms of pricing Nikhil Shastri Photography offers various packages starting at Rs 100000/-. There are 1 albums here at Weddingz -- suggest you have a look. 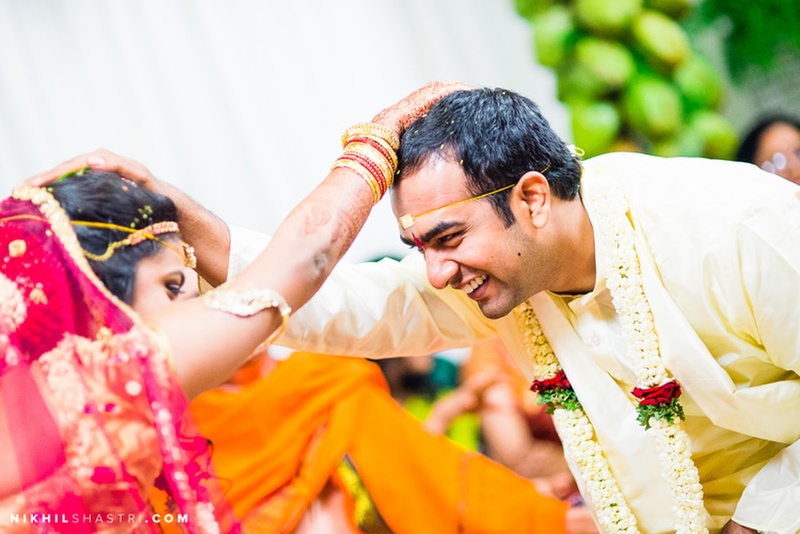 Call weddingz.in to book Nikhil Shastri Photography at guaranteed prices and with peace of mind.